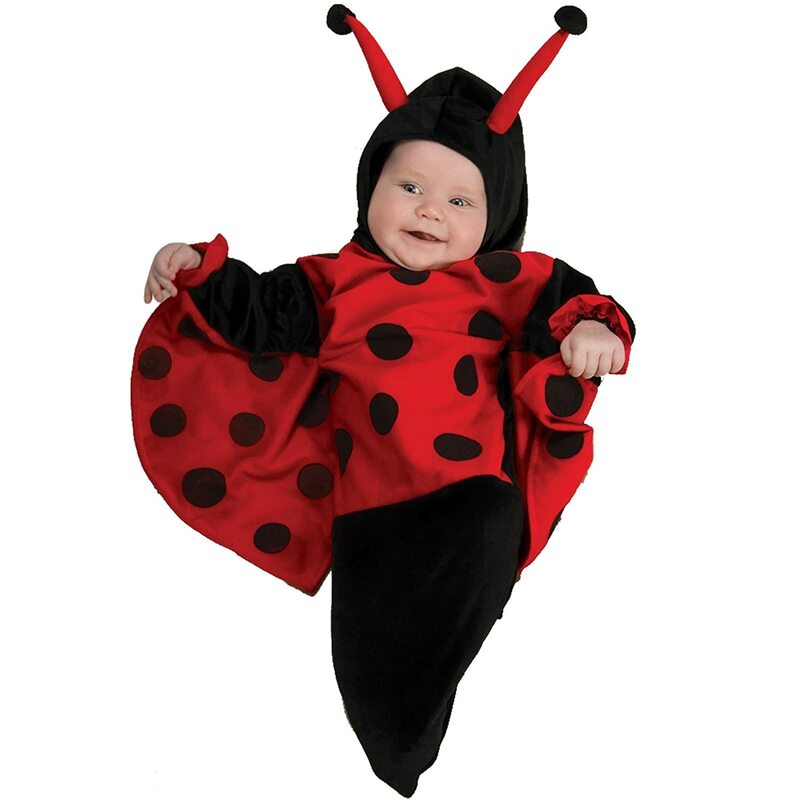 You are never too young for trick or treat ( or I might add, too old ) These simple and cozy costumes all have a " bug theme" and are warm, easy on-and- off- and have no small, swallowable parts. Best of all they can be ordered online. I've included links to the source websites so feel free to shop. 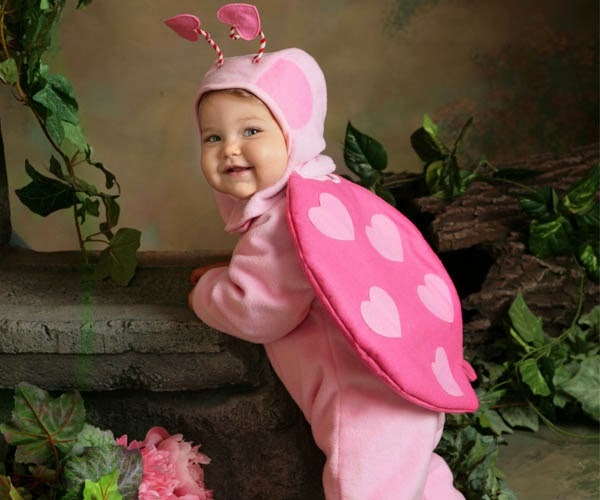 Never say bugs can't be cute --Happy Halloween everybody. 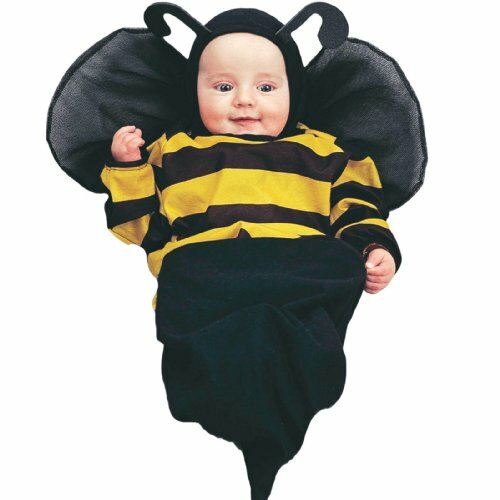 I was browsing about Baby halloween costumes and I found your blog which is quite interesting. I do hope it's okay with you if I pin them on my Pinterest board. Thanks for sharing! but of course, Meow. Pin away and I thank YOU for sharing. I'll be over to follow you on Pinterest too.